Aiden Miller hot car death: New Albany mom forgets baby in back seat (all day). 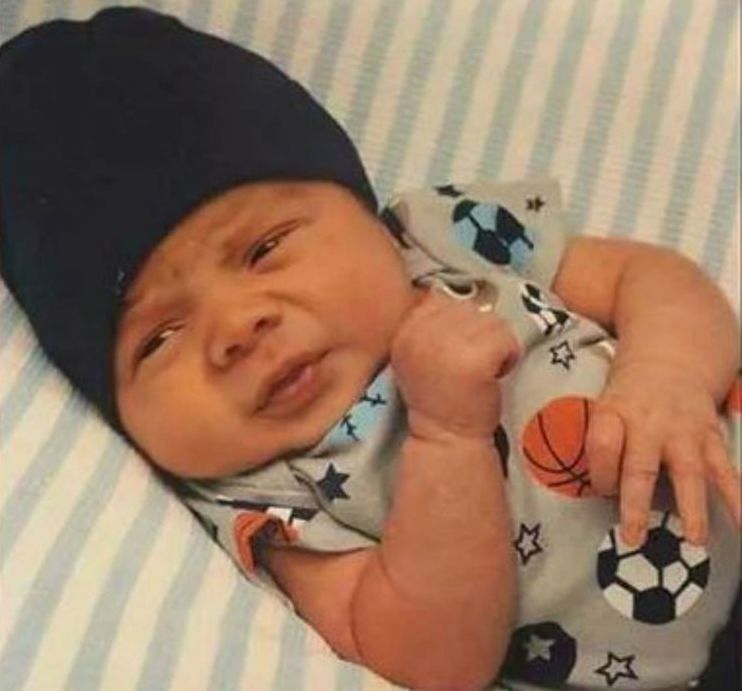 Pictured, 3 month old New Albany, Indiana baby, Aiden Miller. How? 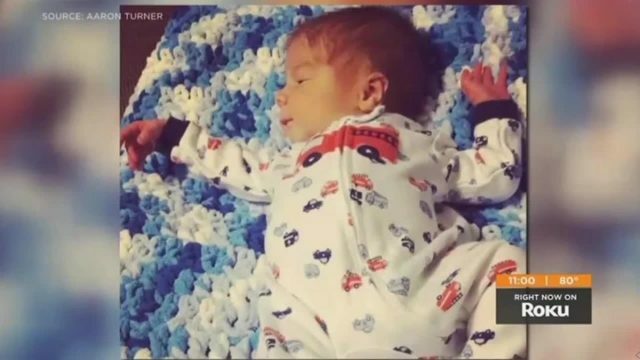 Aiden Miller a 3 month old New Albany, Indiana baby dies after being left in a hot car all day after the boy’s mother forgets to drop him off at a nursery. A three month old Indiana baby has died after being left in a hot car when his mother forgot to drop him off at nursery, Monday. Speaking to Wave3 News, Aiden Miller’s father Aaron Turner revealed that the boy’s mother (and is his ex girlfriend) only realizing something being amiss when she finished her shift and went to get in her car only to smell her son’s searing body. 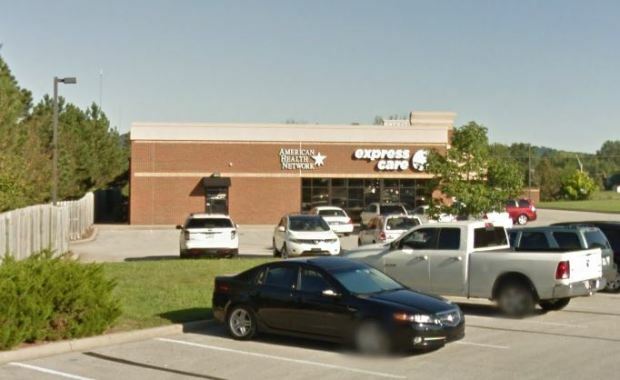 Police said emergency personnel received a call seeking medical aid for an unresponsive infant outside the mother’s New Albany, Indiana, place of work, Express Care Medical Centre. They are now investigating the death. Aiden was pronounced dead at a hospital in the city just north of Louisville, Kentucky. Mr Turner said the child’s mother was supposed to drop their two children off at different daycare centers. The mother dropped her daughter off, but Aiden remained in the car’s back seat in the car park outside her workplace. Temperatures that day reached circa 86 fahrenheit (30 celsius). Added the father, ‘I still don’t understand how that happened. Obviously it happens. It just happened in my family. It doesn’t get any closer to home than this. Reiterated Turner via WLKY, ‘I don’t understand how this could happen and my heart is broken. Aiden Miller becomes the 29th child to die in a boiling hot vehicle so far this year in the United States.